Beginner’s guide to Irish research. Learn about the “paper trail” left by your ancestor which leads to place of birth in Ireland; explanation of Irish civil records and Irish census. Could you be eligible for Irish citizenship? Find out. Discussion about the disastrous fire in 1922 at the Four Courts, Dublin; history of the Public Records of Ireland, documents lost and those which survived; National Archives effort to rebuild the collection. 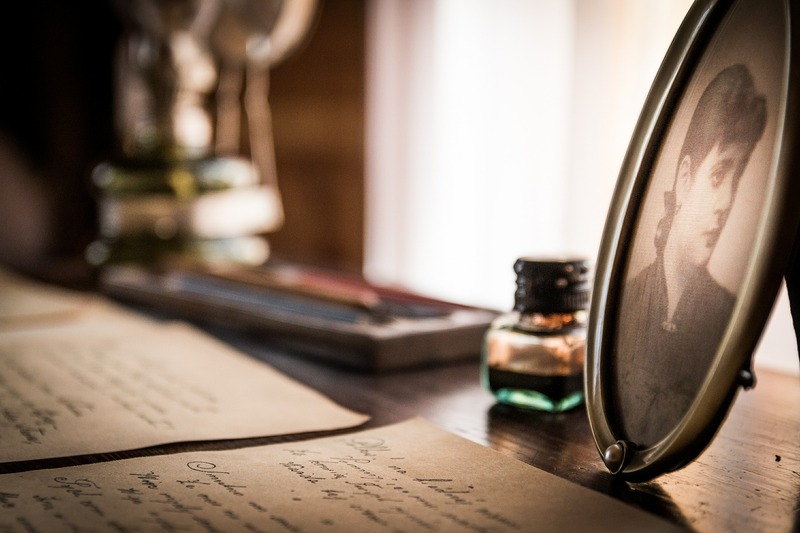 Family stories are the starting point for genealogical research. Eileen shares stories each of which makes a point to bear in mind when gathering your own stories. This lighthearted look at family stories will educate and entertain you over dessert and coffee. For researchers intending to travel to Ireland, hints on preparation, documentary sources, pre-trip organization, and tips on Dublin record repositories. Eileen is a Certified Genealogist, an internationally recognized qualification granted by the Board for Certification of Genealogists, (Washington D.C.). She served as a member of the board of the Association of Professional Genealogists of the U.S.A. as the International Trustee for Britain and Ireland (2007-2012). Eileen has lectured at National Genealogical Society Conferences and the Federation of Genealogical Societies Conferences between 1999 and 2012. She is a lecturer on the Diploma in Genealogy programme at University College, Cork. Eileen was a member of the Association of Professional Genealogists in Ireland from 1993 to 2013. She served for nine years as a Director of Irish Genealogy Ltd, the government sponsored company which managed the marketing of Irish genealogy. In 2000, Eileen co-authored Irish Civil Registration – Where Do I Begin? with Steven C. Ffeary-Smyrl and is recognized as an expert on the General Register Office.